Sudan’s military rulers faced pressure from demonstrators and Western governments to hand power to a new civilian government Monday as activists warned of an attempt to disperse a 10-day-old mass protest outside army headquarters. 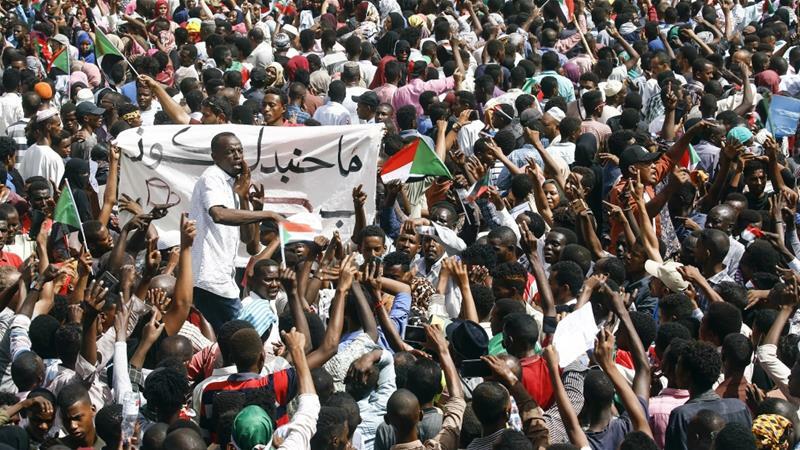 Thousands remained camped outside the complex in Khartoum overnight after protest leaders issued demands to the military council set up following the ouster of long-time dictator Omar al-Bashir. He did, however, announce the appointment of a new NISS head after the intelligence agency’s chief Salih Ghosh resigned on Saturday. End of an Era: What is Next for Sudan After Ousting Longtime President Bashir?